Join the Proving Ground Sundays from 10 am to 3 pm for the Recovery Brunch….because it’s always a good idea. From omelets & avocado toast to chicken & waffles, your belly will thank you. 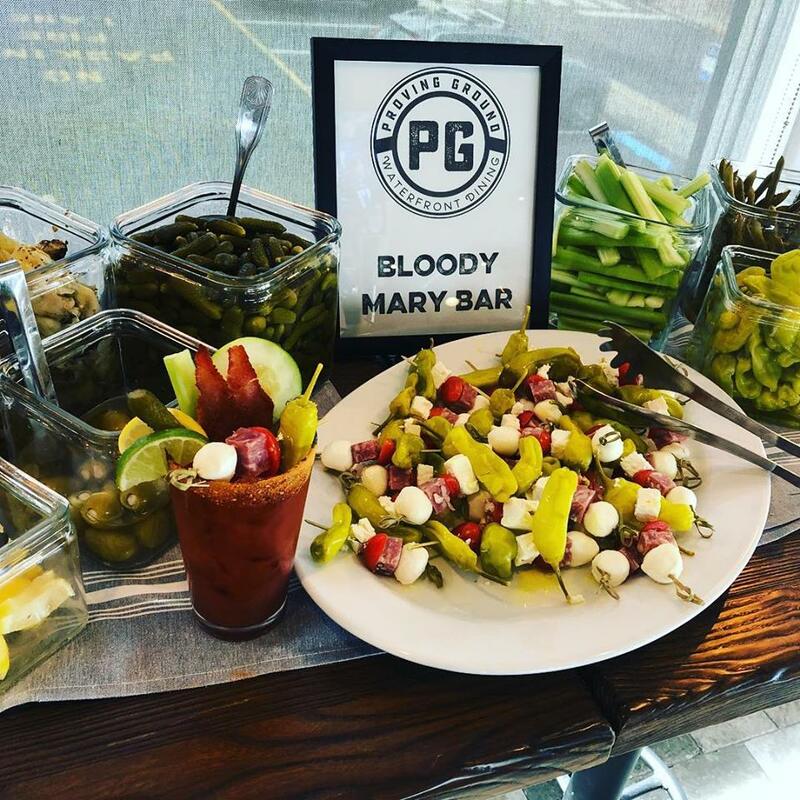 Did we mention the Bloody Mary Bar? View the brunch menu here!